You all invited to Pom Pom's Birthday Party! 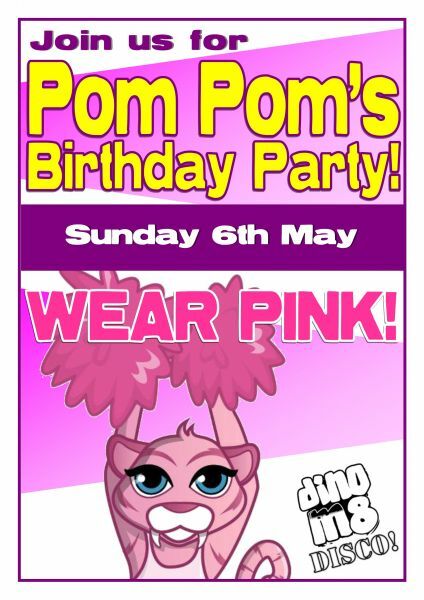 Join us in the family rooms at Broadwater, Newton Hall and Windy Harbour on Sunday evening, 6th May to help celebrate Pom Pom's Birthday. Pom Pom has just one special request that you all wear something Pink. There will be lots of party games, family fun and of course Birthday Cake. Pom Pom hopes you can all make it and can not wait to see you all.